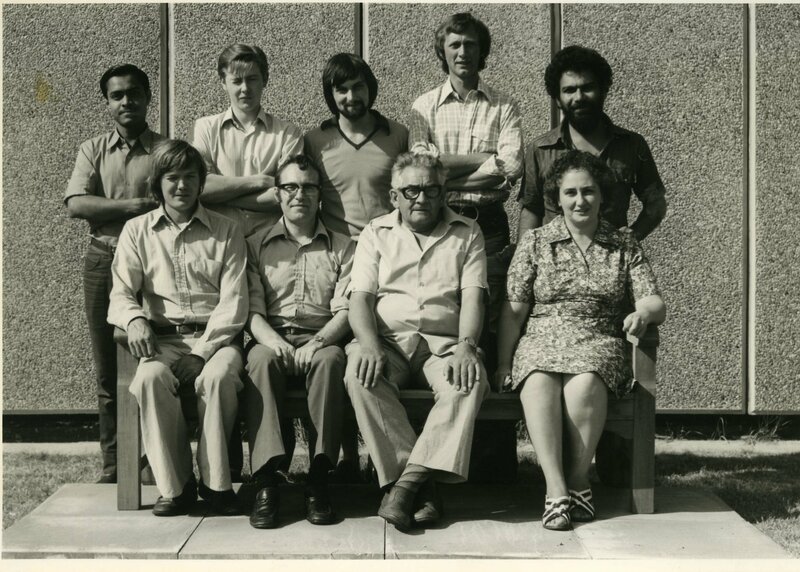 The Crystallography Group was originally part of the Cavendish Laboratory, Cambridge until 1976. 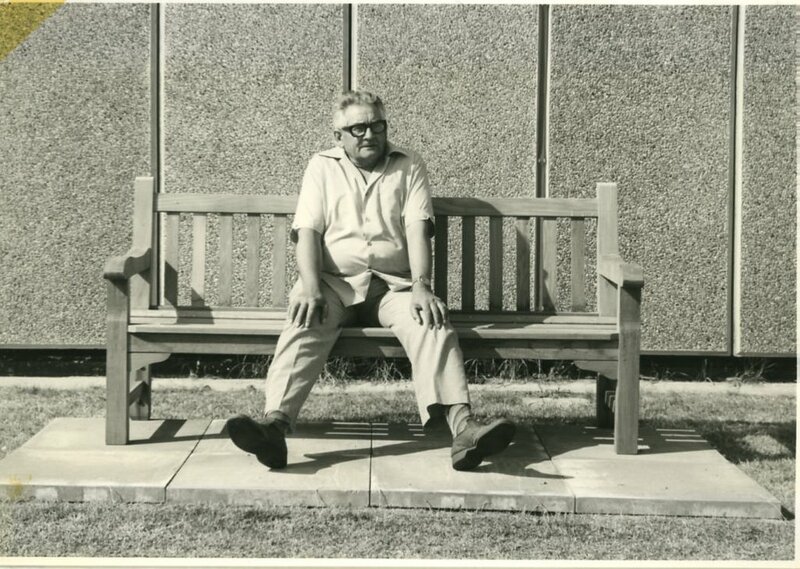 In October of that year, Mike Glazer moved the group to Oxford. 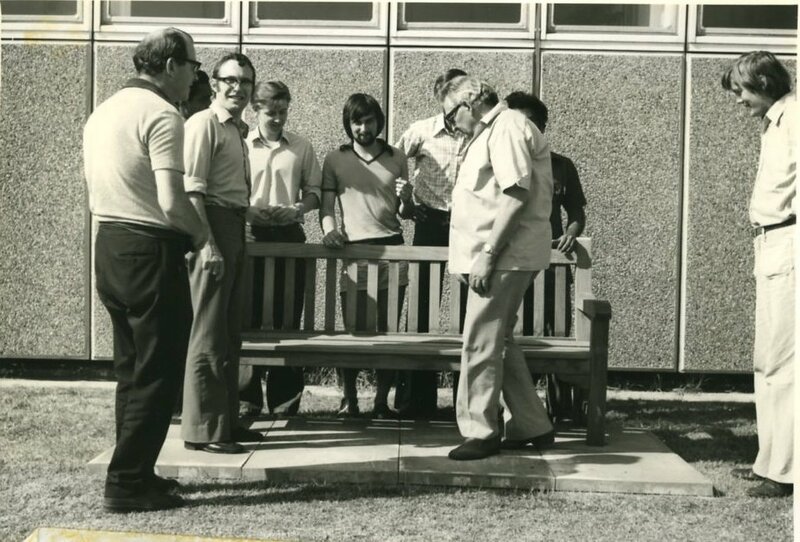 Below is a set of photographs taken of the group at the West Cambridge site of the Cavendish Laboratory. The result. 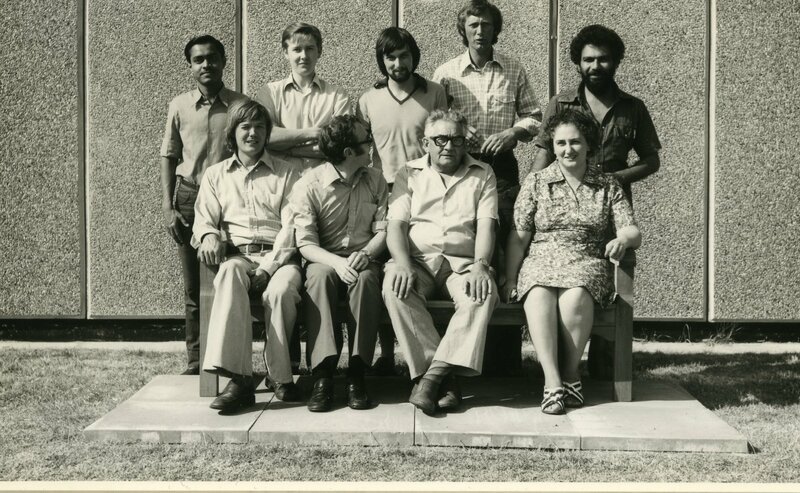 Back row left to right: Abdul Mabud, Richard Brown, Roger Whatmore, R. Morley (technician), Naeem Jan.